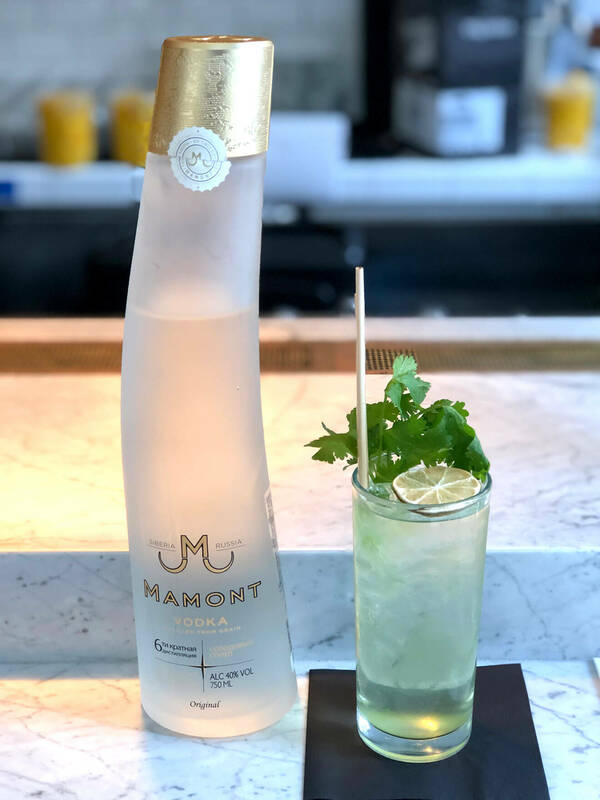 Mamont Vodka’s brand mantra is to discover the spirit of adventure. To celebrate January being Bloody Mary Month, they asked one of the seasoned members of New York’s CHILLED 100 to take a flying leap into the unknown and create a Bloody Mary that personifies adventure. Here is Juan Arboleda’s take on the popular brunch cocktail, one that is super clean and flavorful! 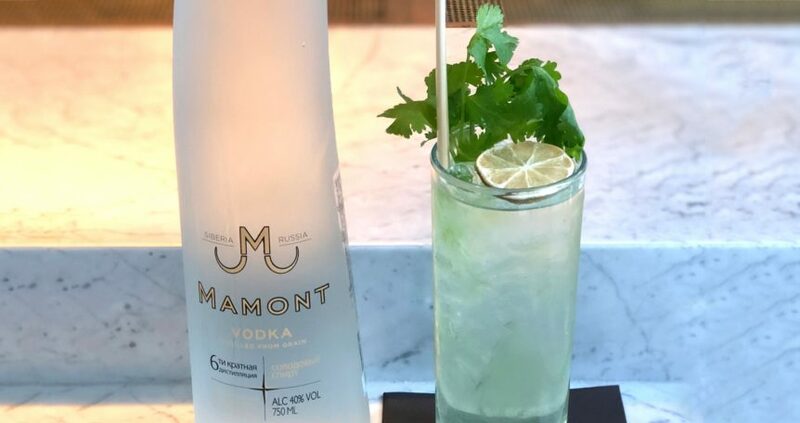 Preparation: Add the Mamont Vodka and Vegetable Puree to a mixing glass and stir well. Pour into a Collins glass with ice. Garnish with cilantro and dehydrated lime wheel. Preparation: Lightly crush tomatillos, cucumbers, garlic, Serrano pepper and jalapeño with the smoked sea salt, lemongrass and fresh horseradish in a large container. Add to a blender with the lime juice and purée until smooth. Pour the puree into a cheesecloth-lined strainer or colander set over a bowl and leave in the refrigerator to strain overnight. In the morning, discard the pulp. Juan began his career as a barber, then a comedian, which led him to be a doorman at Employees Only. After almost four years on the door, the owners gave him an opportunity to dive behind one of the bars. In the course of two years, he went from bar back, to bar manager, to beverage director, and never looked back. 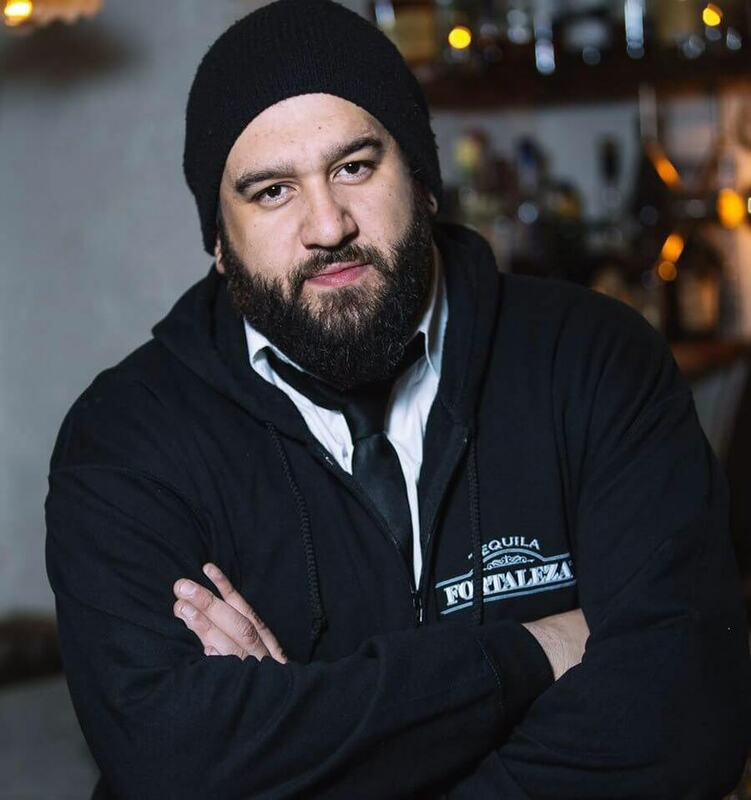 In the past three years, Juan has gone on to open more than 12 bars and restaurants in the New York City area. In each project, he meticulously crafts unique cocktails, beer and wine menus, bar design, and drives it all home by training the staff on culture and presence behind the stick.